Senior Saudi, Emirati and Qatari leaders will meet with U.S. President Donald Trump in the next couple of months, U.S. officials said, amid efforts by Washington to try to resolve a dispute between the Gulf neighbors. 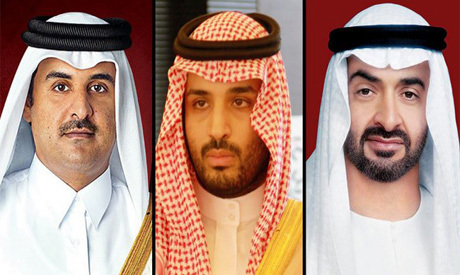 Saudi Crown Prince Mohammed bin Salman, Abu Dhabi Crown Prince Sheikh Mohammed bin Zayed al-Nahyan of the United Arab Emirates and Qatar's Emir Sheikh Tamim bin Hamad al-Thani are all planning to have bilateral visits with Trump in March and April, a senior U.S. official said. "We would hope the dispute is resolved before the summit to allow maximum focus on other strategic concerns like Iran," another U.S. official said.